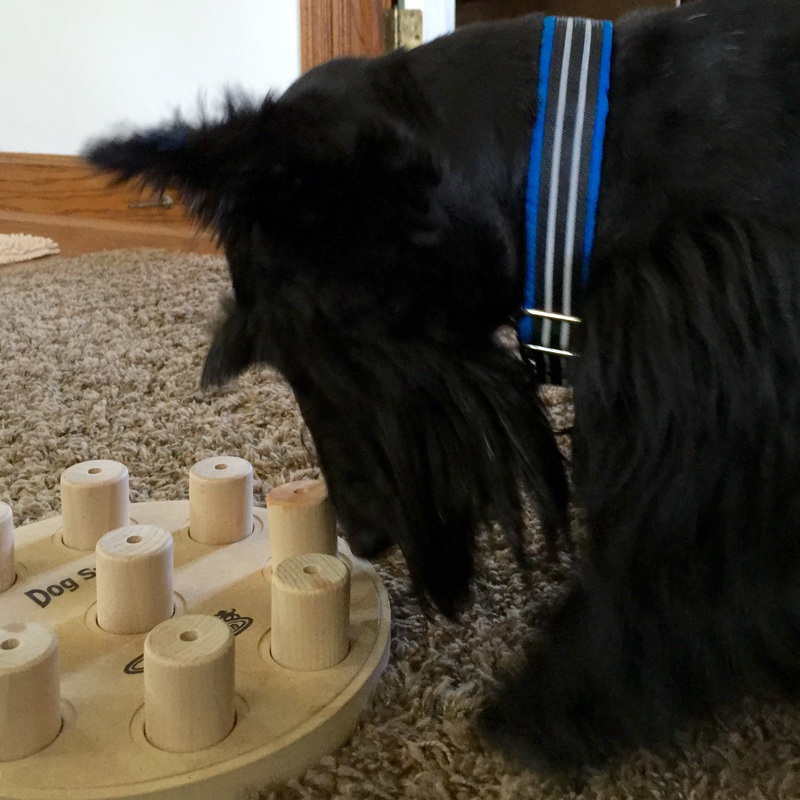 Mom says that Dog Smart is a great educational toy for ‘quality time’. 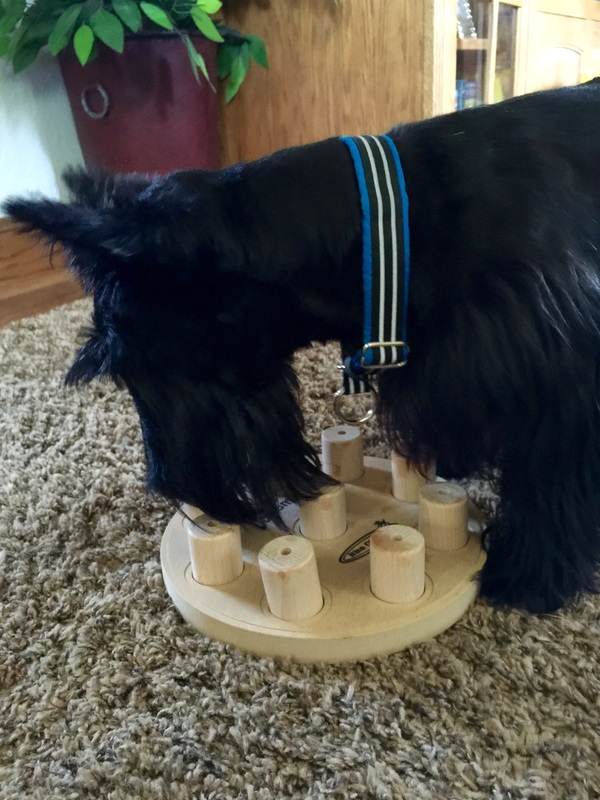 Mom hides treats under these blocks and lets me search for them by lifting them up with my mouth. It reinforces words like wait, sit, search although I am usually good at those. Best of all, I get one on one time with Mom or Dad. 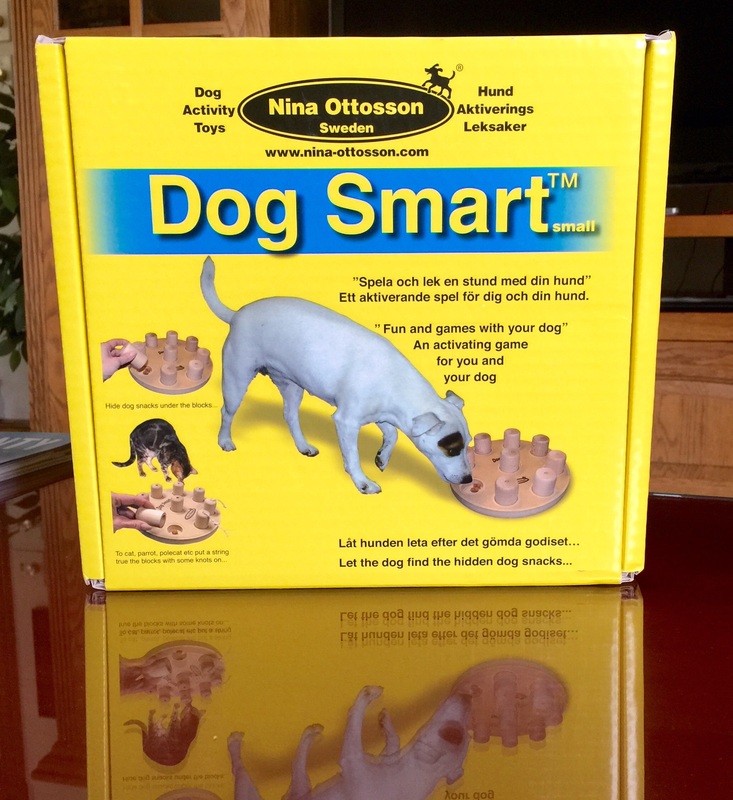 Nina Ottosson dog puzzles can be purchased online from Amazon in many styles and difficulty levels. 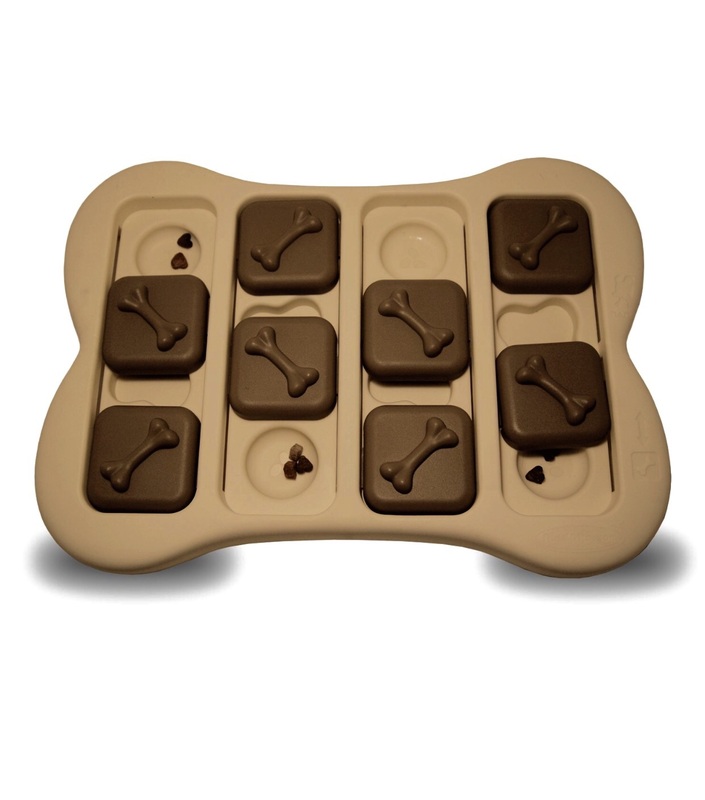 It is good for dogs of all ages even young pups just learning commands.